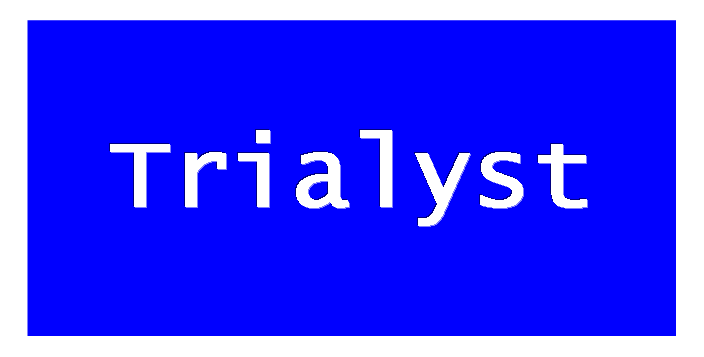 Trialyst is a calculator that simplifies and improves the design and monitoring of clinical trials. It simulates the impact of design choices, loss to follow-up, trends, and intra-clustering correlation on power and significance of a trial. ​It is designed to process data collected in real-life settings (e.g. observational studies, digital devices, etc ) and to make dynamical adjustments, ensuring that clinical studies are capable of answering your questions, and no resources are wasted in poorly designed trials.